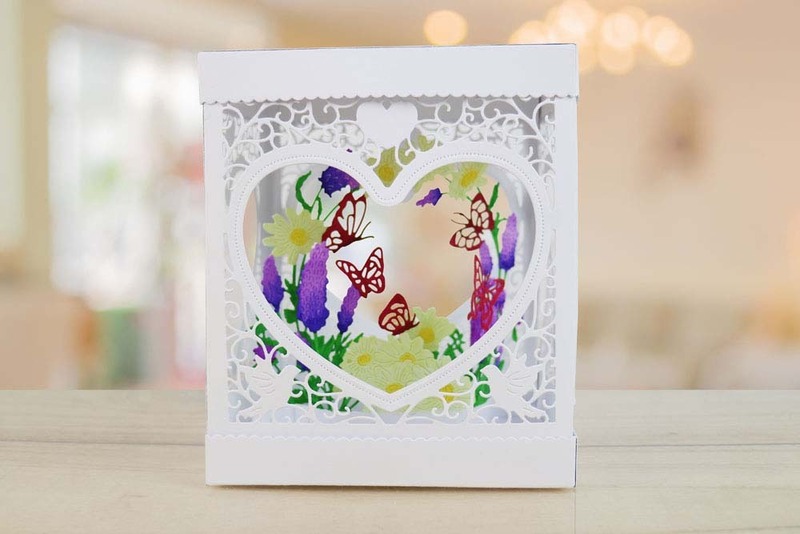 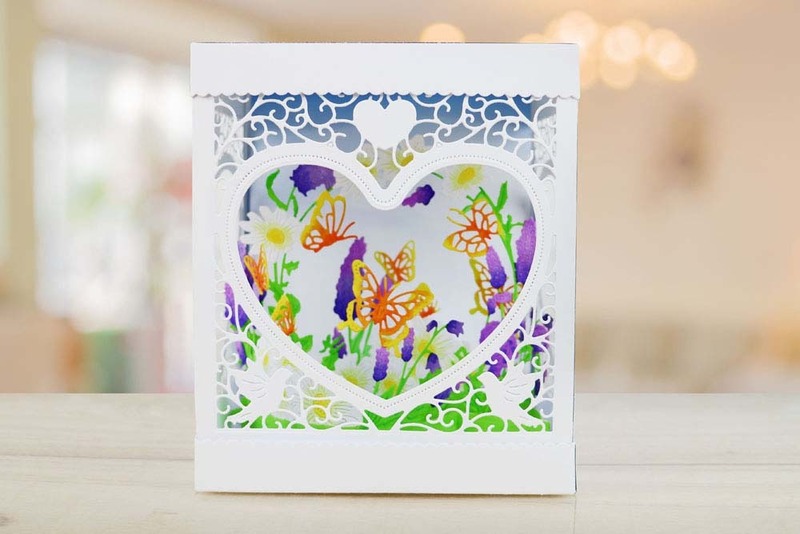 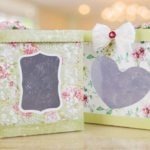 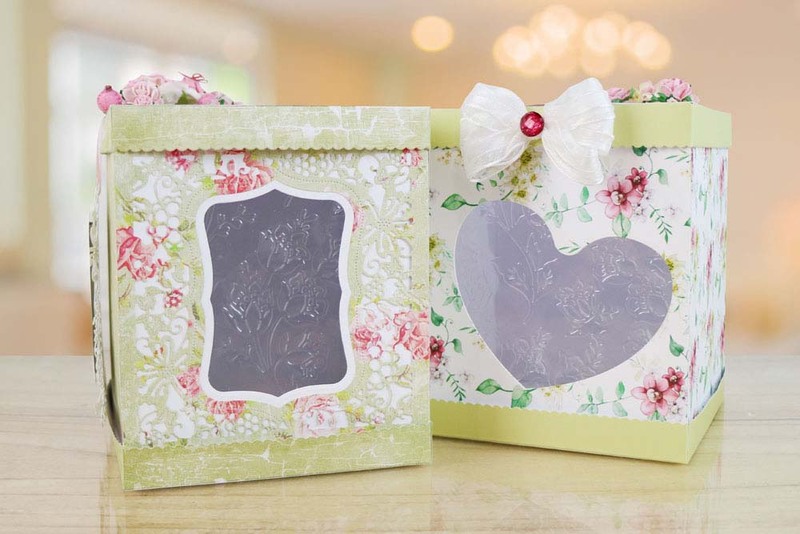 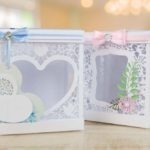 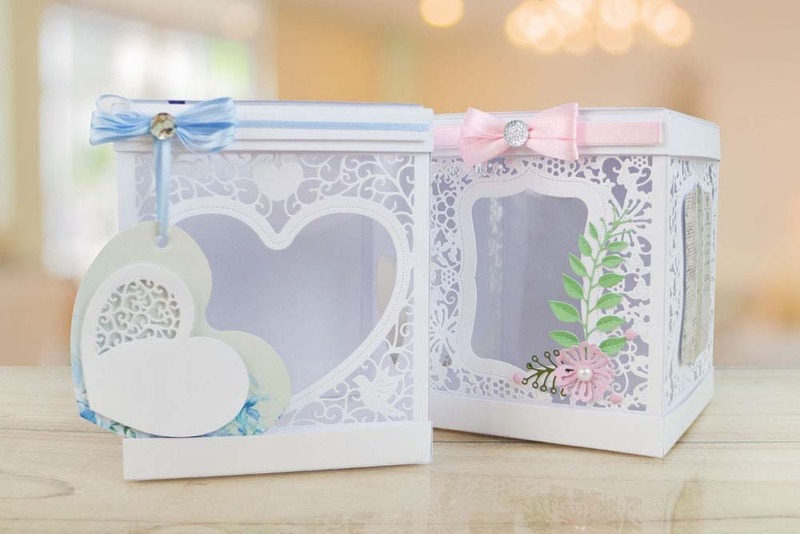 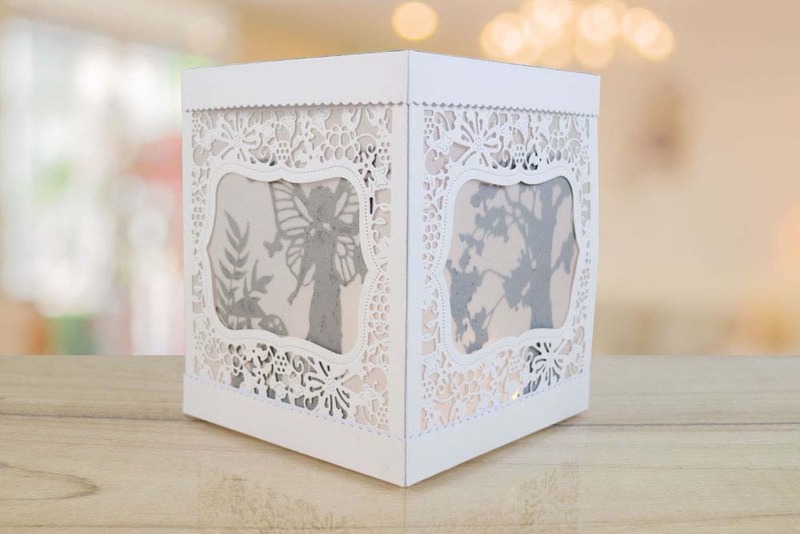 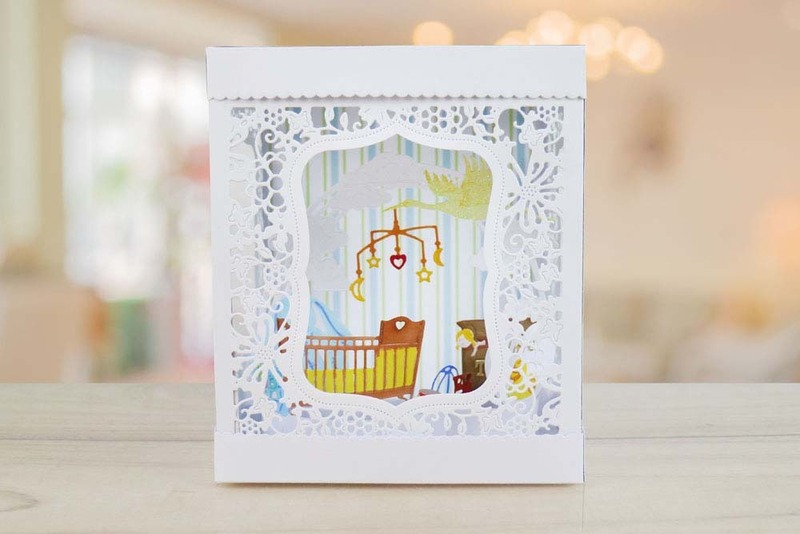 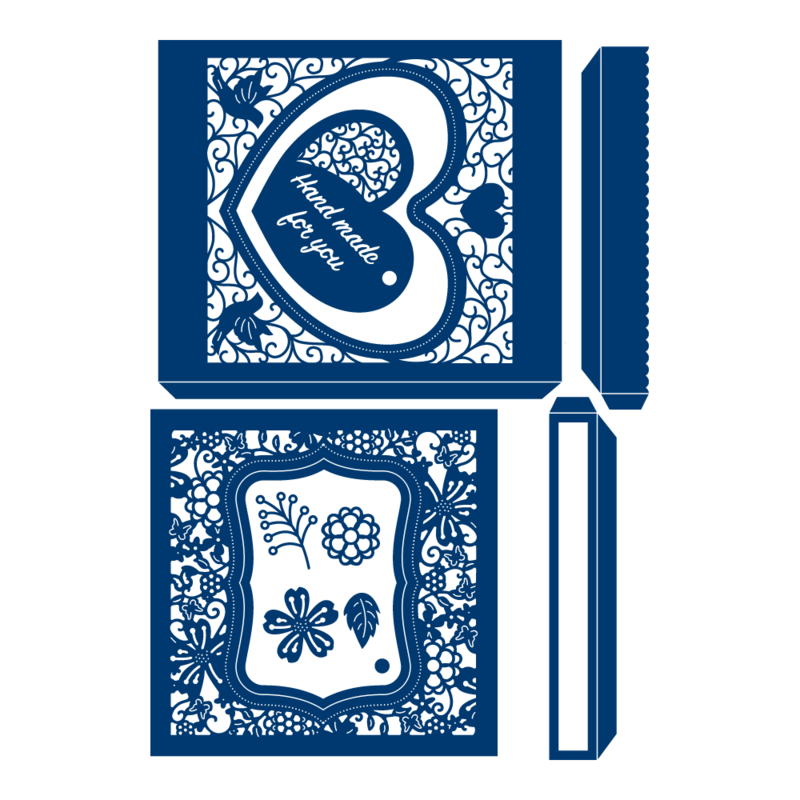 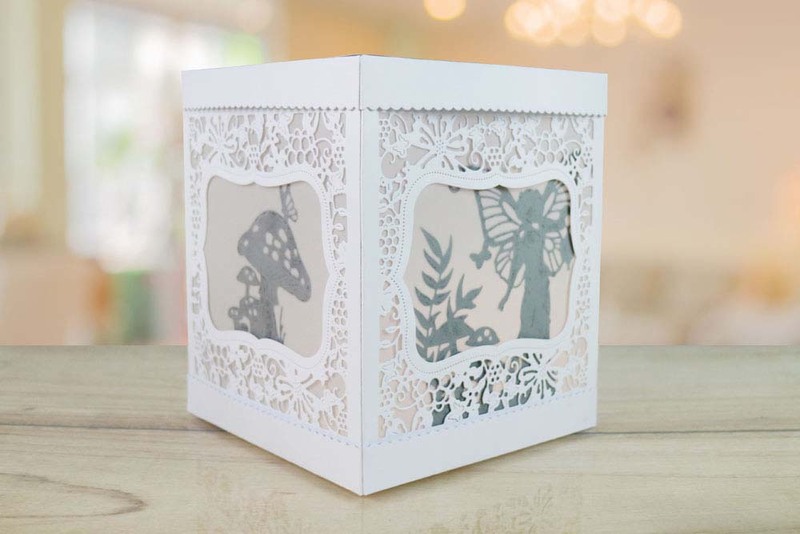 Create gorgeous little gift boxes with this Flectere Box die by Tattered Lace. 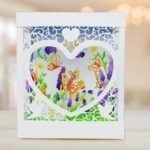 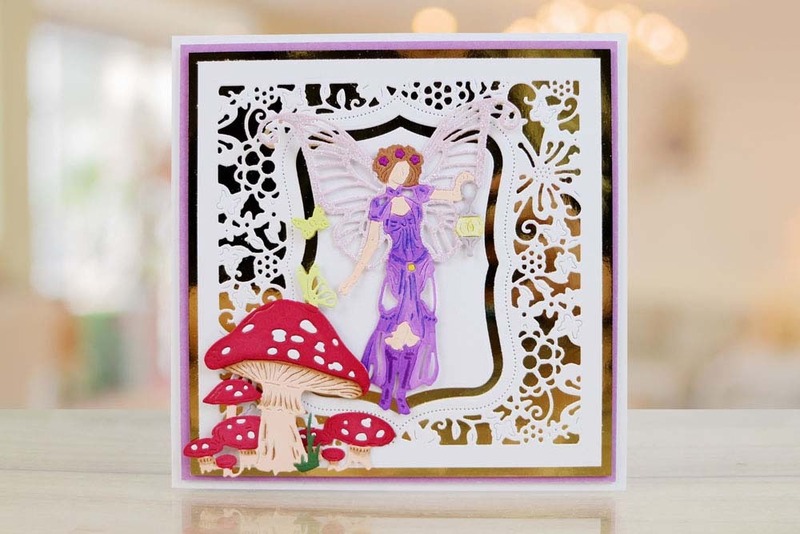 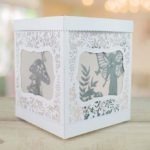 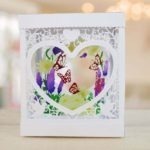 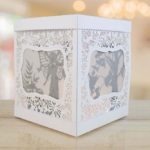 The Flectere Box die includes a Handmade for You sentiment die, 2 flower dies, a sprig die, and a leaf die as well as the box net with relevant panels and pieces. 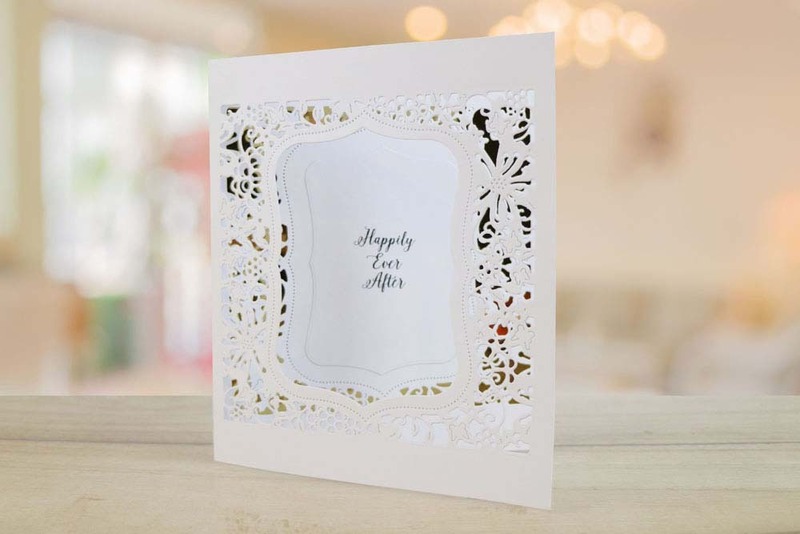 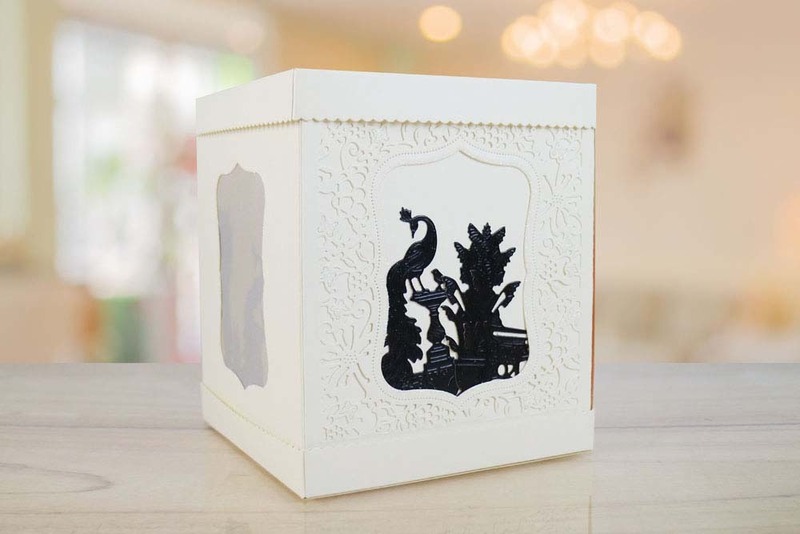 The design incorporated into the box sides features an intricate, lacy design, creating a beautifully elegant effect. 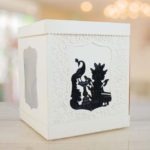 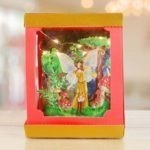 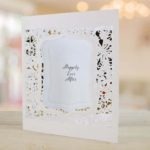 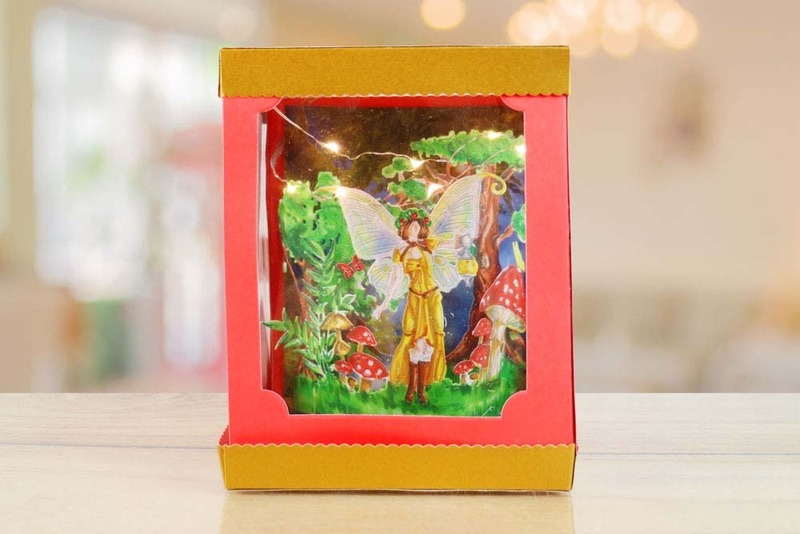 Use this gorgeous little gift box to hold small invitations, messages, small gifts and many more inside.